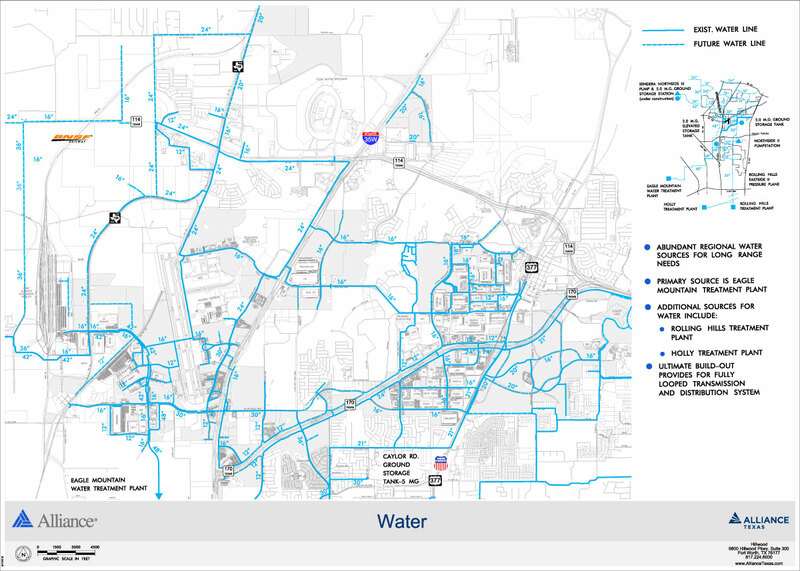 Excellent infrastructure and low operating costs attract data innovation. 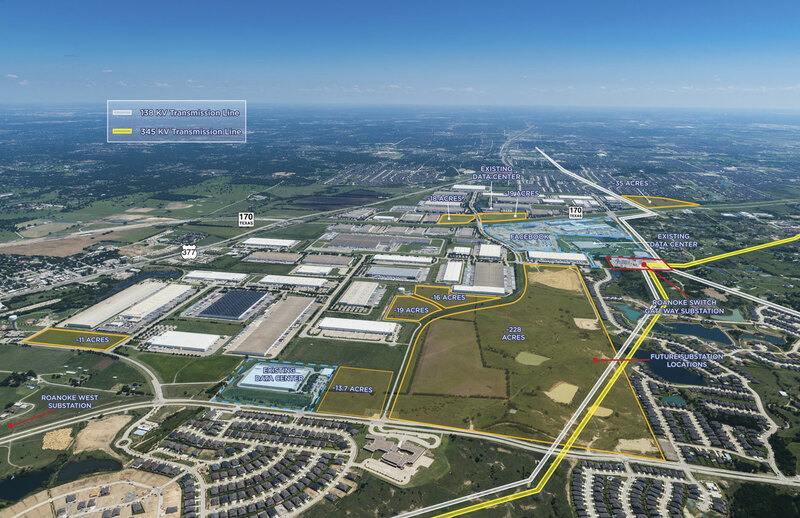 A proven location for hyperscale and cloud computing campuses within a resilient area that has been master-planned for data center development. 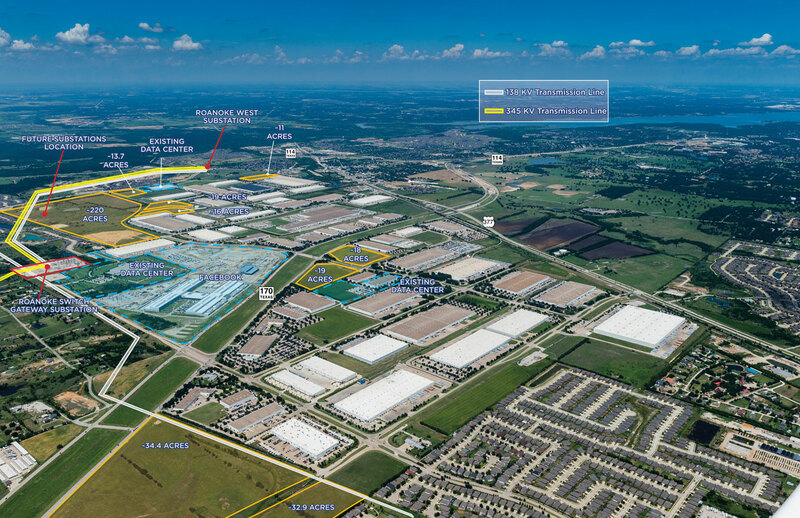 AllianceTexas is home to several Fortune 500 data centers, including Facebook’s $1 billion hyperscale data center campus; encompassing 2.5 million square feet over 150 acres – all powered by 100% renewable Texas wind energy. 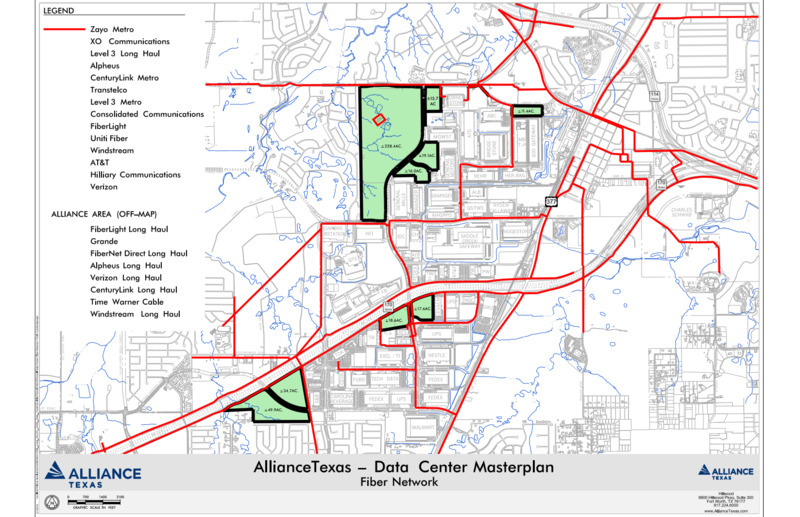 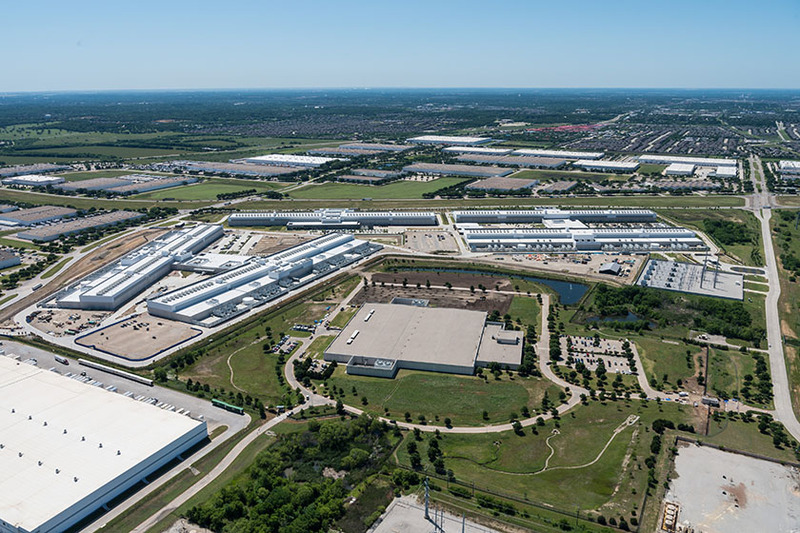 With over 400 acres master-planned for data center development, served by the same critical infrastructure that supports Facebook’s hyperscale data center campus, AllianceTexas can deliver 400+ megawatts of new data center capacity at full build out with development timelines unmatched for similar projects of scale. 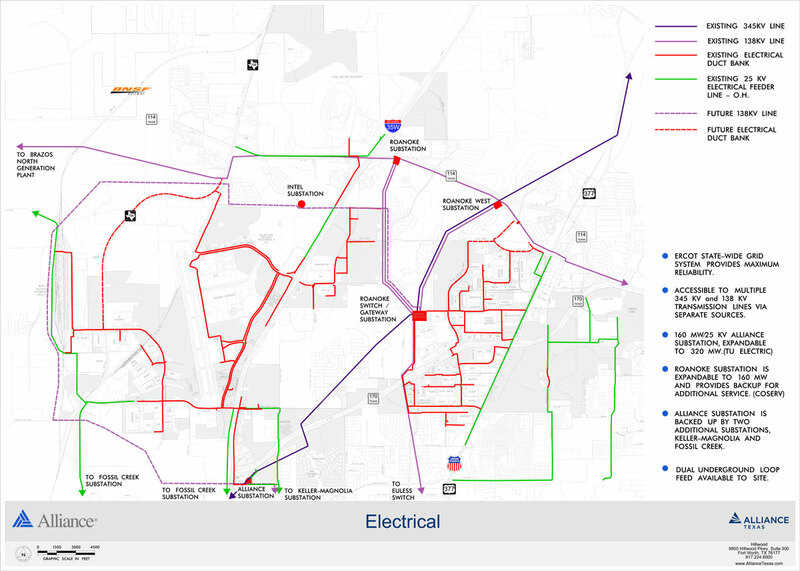 Resilient modern infrastructure designed and constructed to ensure maximum reliability at a regional level.